Whether it’s the buzz around the iconic Eiffel Tower, the spare, tranquil beauty of the Place de la concorde, or the Sacre Coeur, you could have a heart of stone and Paris would still melt it. The trip was an opportunity to experience this beautiful city in its fullest sense: whether by foot or by Metro, we saw famous landmarks and uncovered hidden gems. Those students studying French, got lots of practical experience, speaking French whenever possible. (One particularly moving day was when students translated Charles de Gaulle’s address to the French people inscribed at the Arc d’Triomphe.) French-speaking was optional for English students, whose focus was to explore the context behind some of the texts we study in our Paris Anthology. 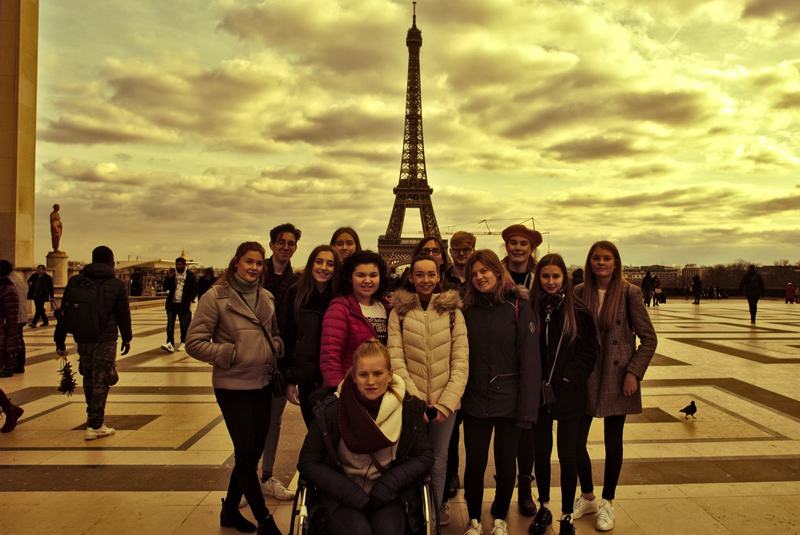 So, if you like the idea of eating crepes, soaking up the view from the Eiffel Tower, or having a Dan Brown-inspired dash through the Louvre museum (OK, more of a gentle walk, really), then you would probably have enjoyed the Paris trip as much as we did! 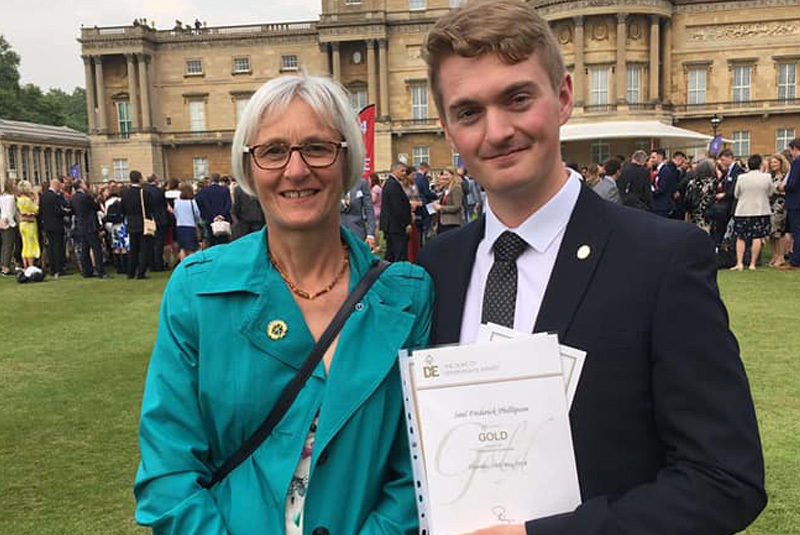 Ten months after completing his A levels, former Wyke student Saul Phillipson collected his Duke of Edinburgh Gold Award from a special event held at Buckingham Palace. Saul, who achieved straight A grades in Geography, Maths and Further Maths, is the first Wyke student on the DofE enrichment to receive the organisations top award. “Pretty damn awesome” was the way Saul described the day and the whole DofE experience. Wyke has been delivering the DofE since September 2015. Doing a DofE programme significantly impacts young people’s futures, enabling them to develop vital skills for life and work, such as confidence, commitment, resilience and team work. Widely acknowledged as the world’s leading achievement award for young people, the College hold a licence to deliver DofE programmes to anyone between the ages of 14-24 years old. Currently, there are over 300,000 young people doing a DofE programme across the UK through a variety of centres including both state and independent schools, special schools, businesses, prisons, young offender institutions, housing associations and youth groups. Visit www.DofE.org for more information about the DofE, and to find out how you can support the Charity in its Diamond Anniversary year, go to www.DofEDiamondChallenge.org. 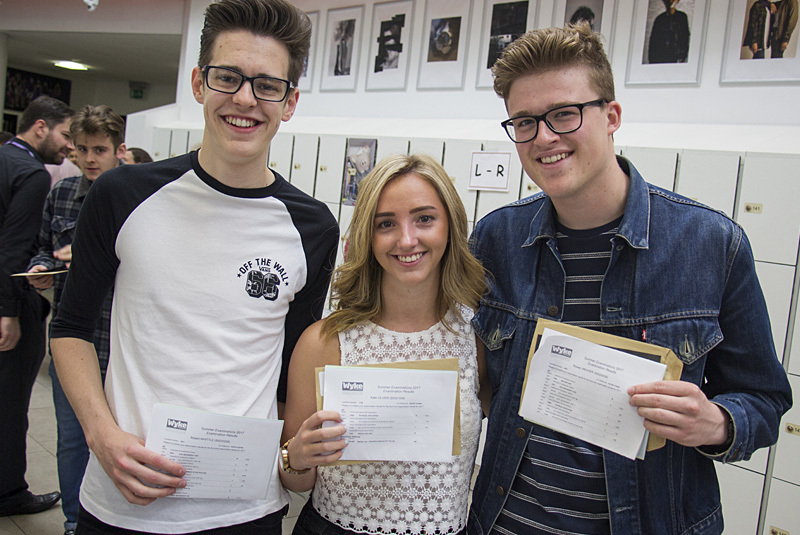 Wyke Sixth Form College is celebrating a record number of students receiving Oxbridge offers for September 2018. This year, eleven students have received offers, with two students offered a place onto a course with just 35 places available nationally. 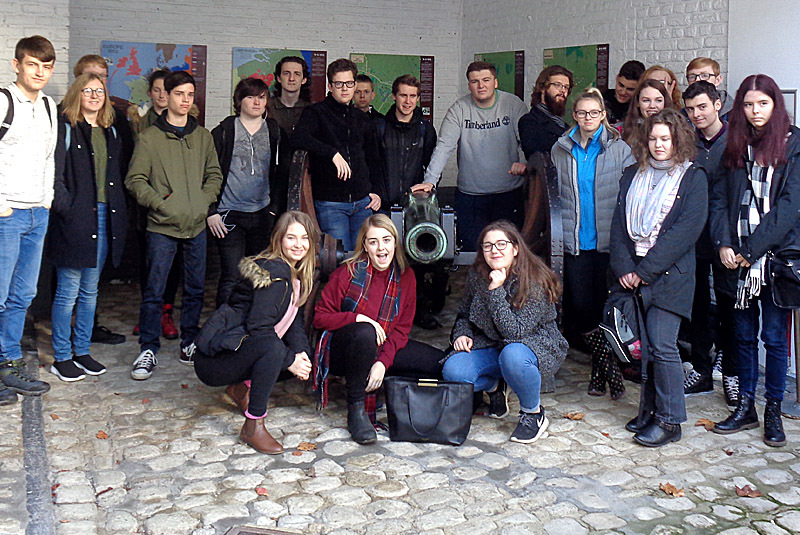 The academic status of the Wyke Geography department at the College has been underlined by the publication of a paper in a leading subject journal. 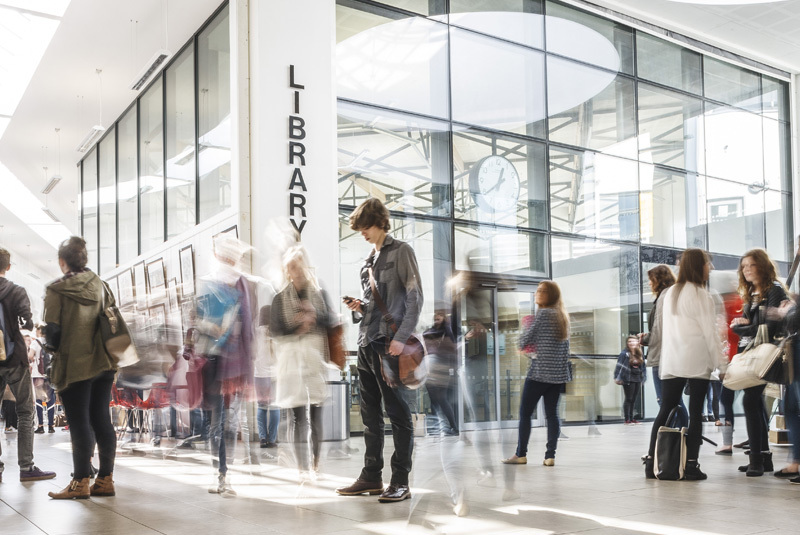 The research article, written by Wyke Geography teachers Kerry Spamer (Head of Subject) and Cyril Clark, discusses the focus for their A level Geography “Changing Places” unit. 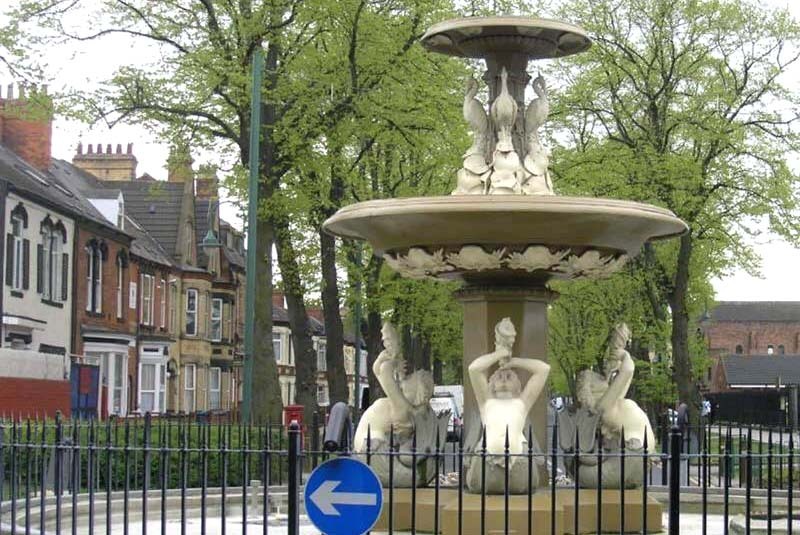 Entitled “Unravelling the Palimpsest of Hessle Road”, the report looks at how an inner-city area with a proud history has developed over the last century. The work, published in the Geographical Associations quarterly magazine “Teaching Geography”, centres on students using their “geographical eyes” in their fieldwork to peel back the layers of the area surrounding Hessle Road in Hull. This local fieldtrip is complemented by overseas visits to the likes of Iceland, the Amalfi Coast and Sicily. Each year the department alternates the destination to allow a broad experience. “Unravelling the Palimpsest of Hessle Road”, the full article is available to read on this downloadable pdf document.